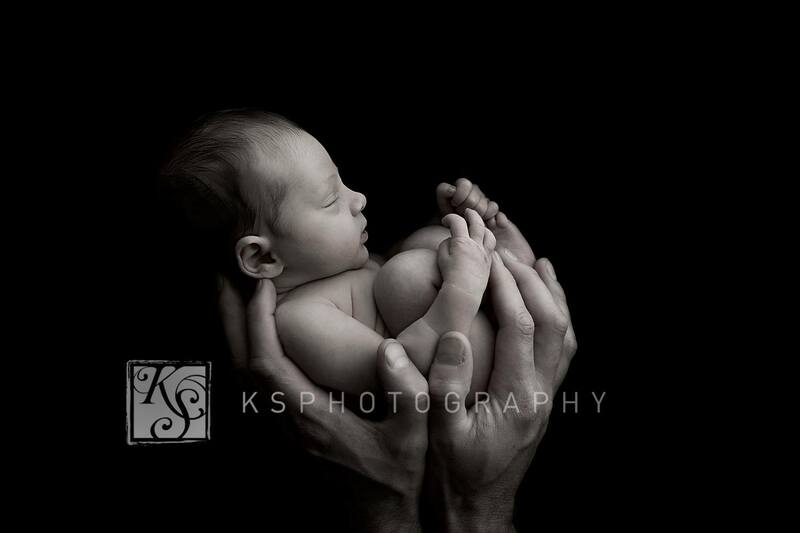 I have operated my business in professional photography under the name of KS PHOTOGRAPHY for over 12 years. 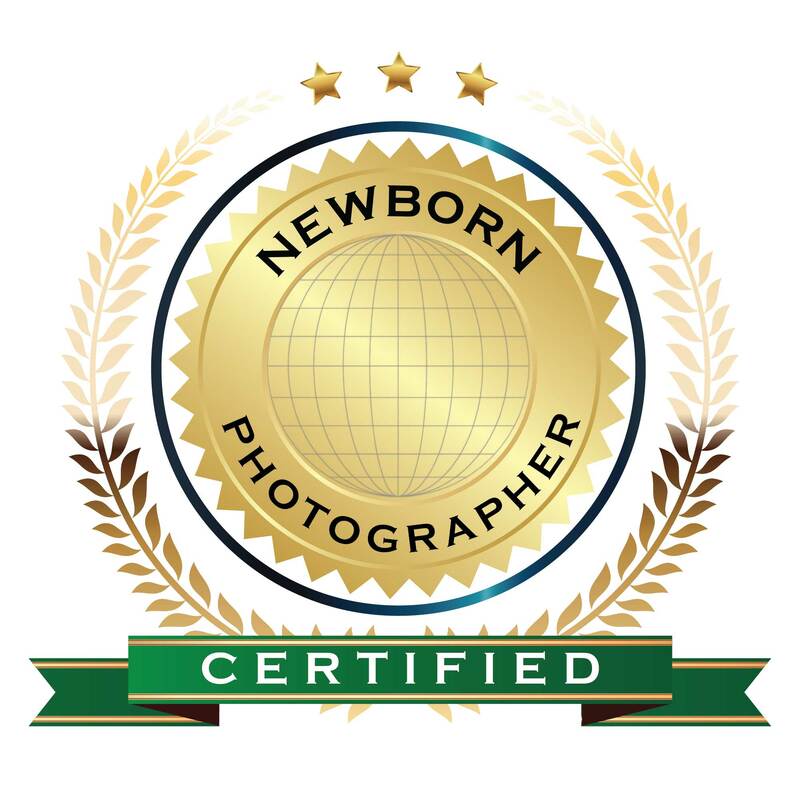 I am an Accredited Professional Photographer of the Australian Institute of Professional Photography. In my earlier career I had studied History & Art in the UK with the aim of become a teacher once we moved to Australia. 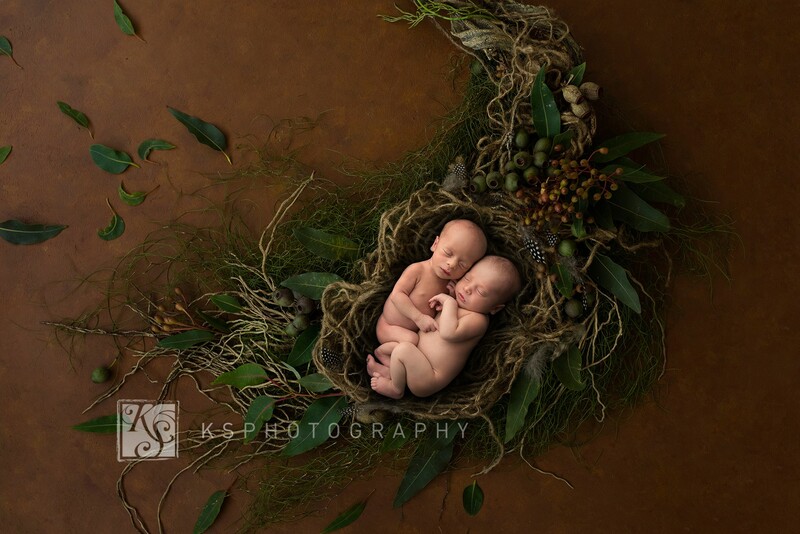 However, my passion has always been photography – it’s the one thing I always wanted to do! At the beginning, my business focused on dance & ballet photography. From there, I moved into wedding photography for several years. 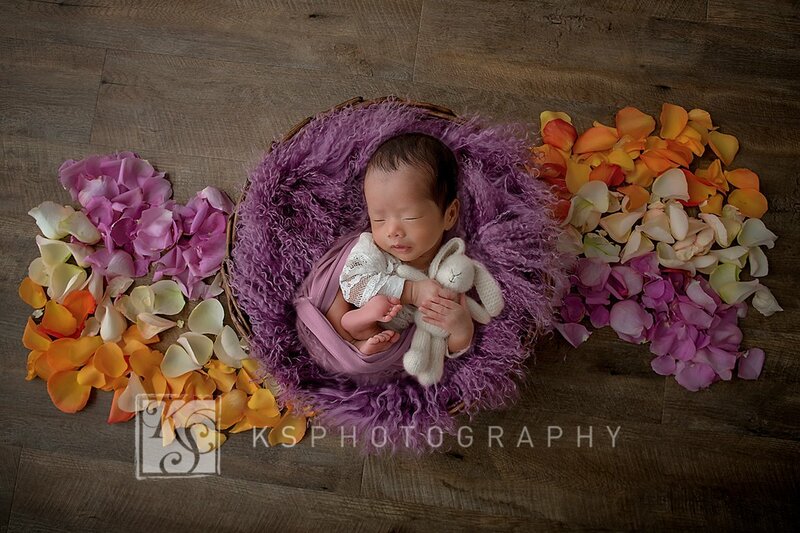 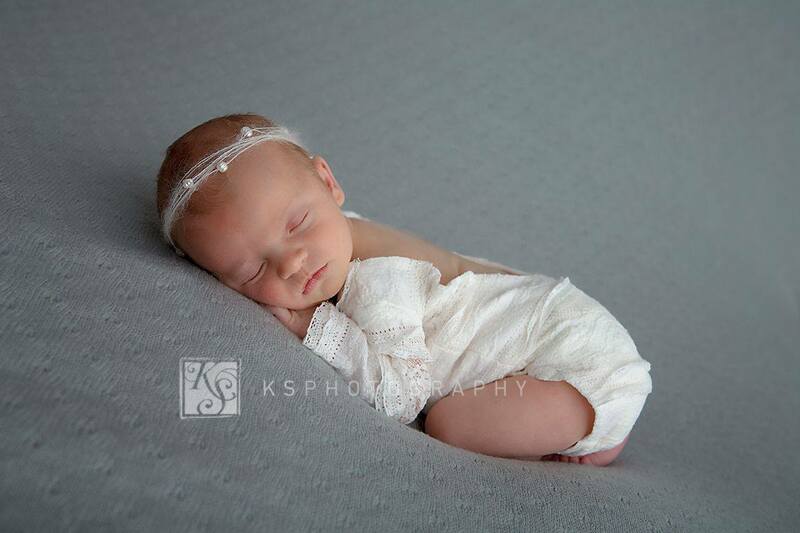 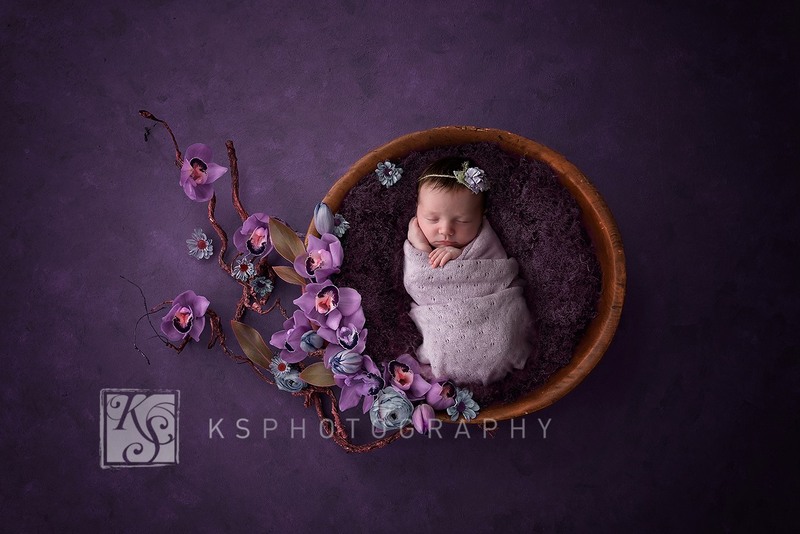 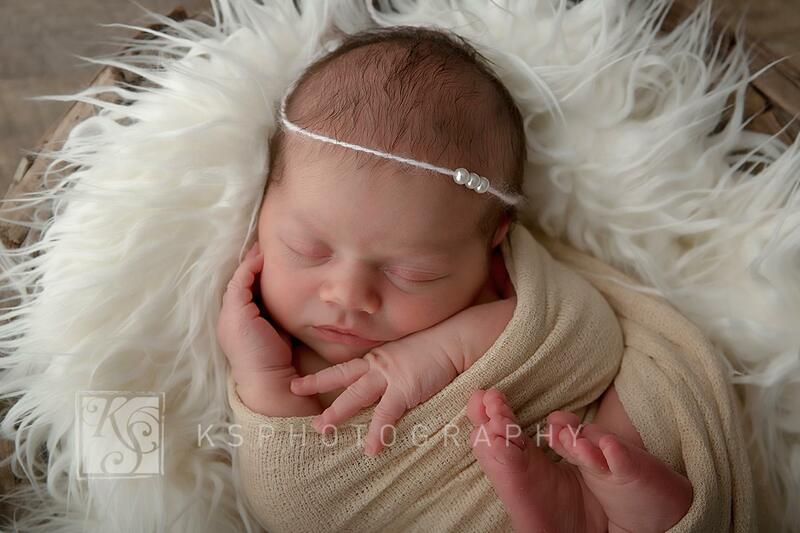 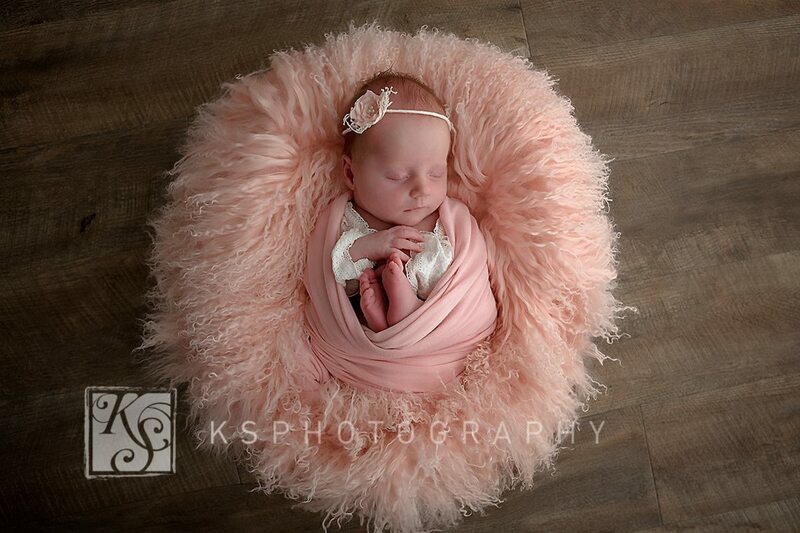 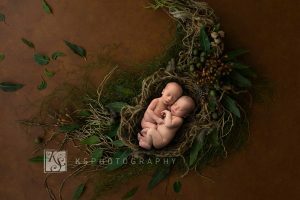 The natural progression from wedding clients to young parents brought newborn photography to my attention. 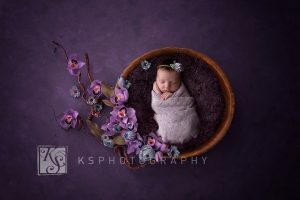 I participated in a number of actual and online professional courses specifically for newborns and was hooked. 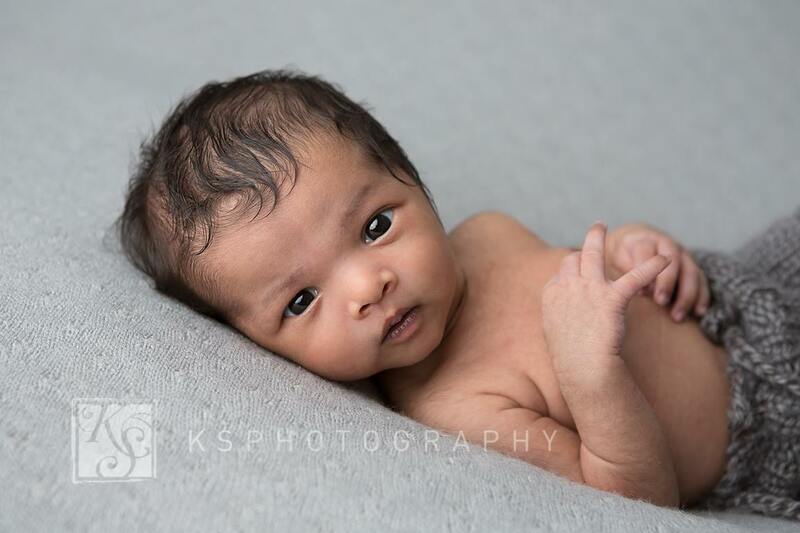 To be able to record this precious gift of life, the little fingers & toes, their gorgeous lips and wisps of hair, and capturing your newfound love to your baby, is one of the most joyful part in my professional photography.